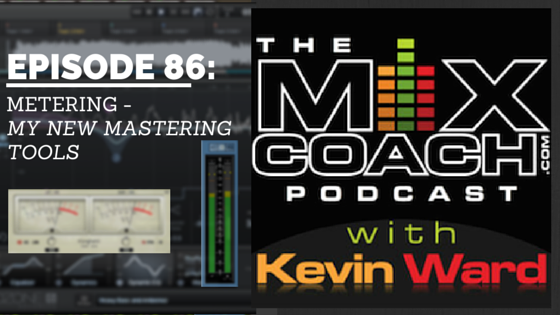 On the last episode of the podcast, Kevin talked about the advice he received during a mastering session and discussed how K-Metering has helped him to improve his mixes and prepare them for mastering. 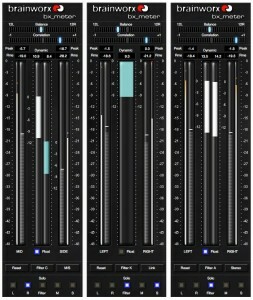 On this episode, Kevin talks about some of the tools he has found to help him measure loudness and decrease the range between the peak level and average level. Check out this episode of the podcast to learn how Kevin uses these tools to get better results. Previous Post What Is K-Metering? 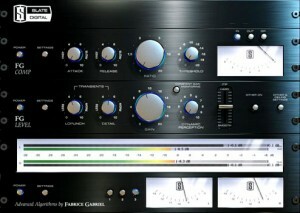 And Why Are You Telling Us About Your Mastering Session? Next Post Listener Question – Best Bang For Your Buck Vocal Mic?